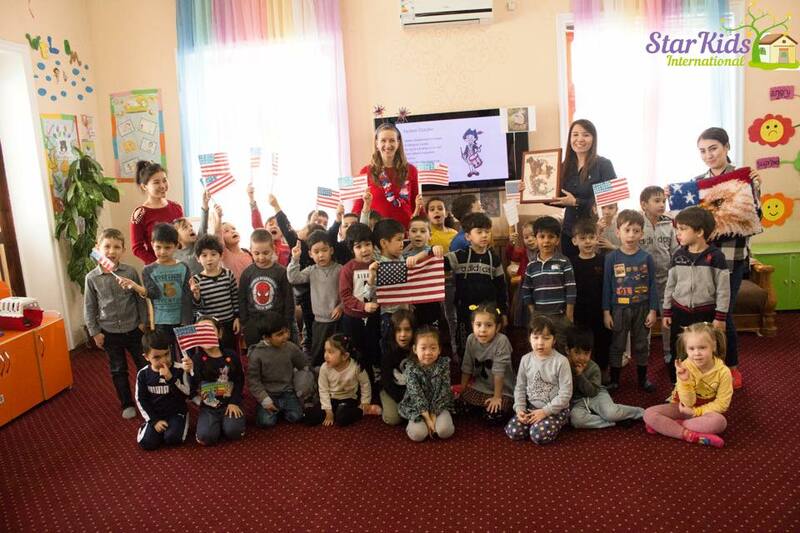 StarKids - Children Early Childhood Centre in Tashkent | American Day in Star Kids International preschool! American Day in Star Kids International preschool! It is very important for young generation to learn more and get acquainted with other countries, their culture and traditions. This gives an opportunity to widen their horizon, to become tolerant and open minded and appreciate cultural differences. World is a diverse place to live, and children have to be intelligent and open to everything new and learn how to interact with different people. That is why Star Kids International preschool organizes events to familiarize children with the history, customs and traditions of the various peoples of the world. 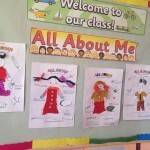 On 24th of March we welcomed Mrs. Lara Magnum, who told our kids about life, western culture and points of interest of the United States of America. We say big thanks to our special American guest Mrs.Lara Mangum for telling such an interesting facts about America! We will be continuing our journey to other countries and learn more facts about different people and their lives.